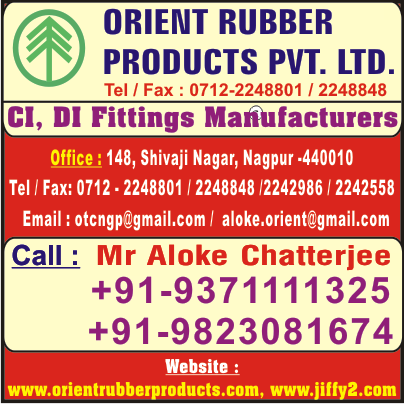 Sunday, 14 December 14 01:07:31 Nagpur, India. 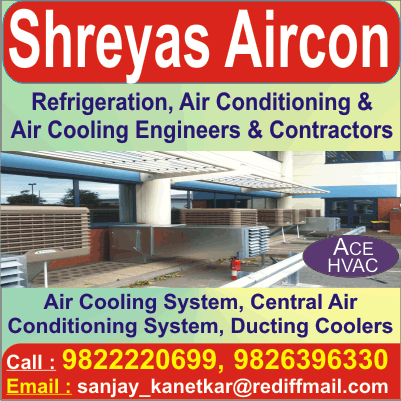 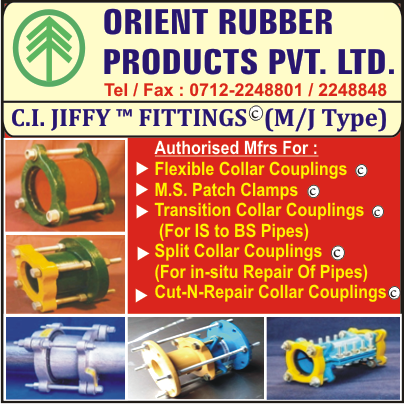 Address: 148, Shivaji Nagar, P. B. 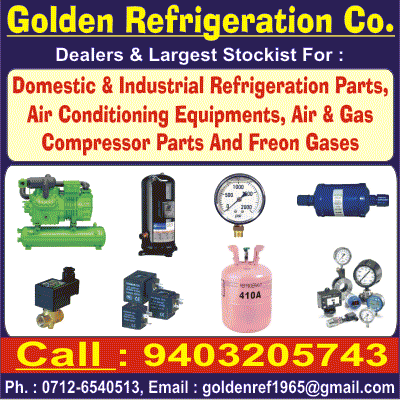 Box No. 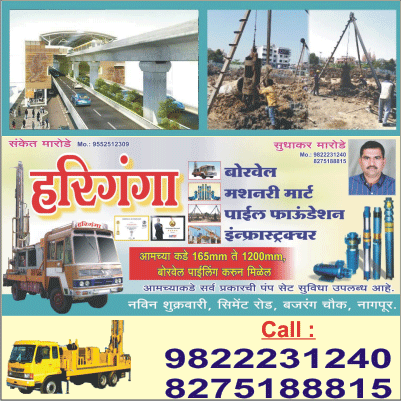 421, Nagpur-440010, India. 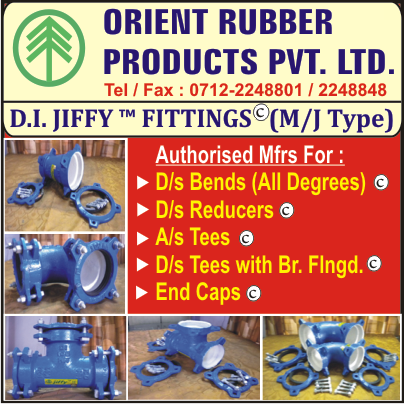 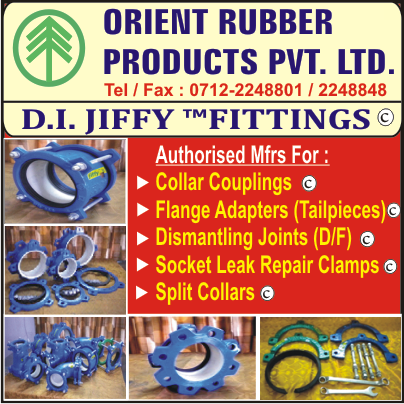 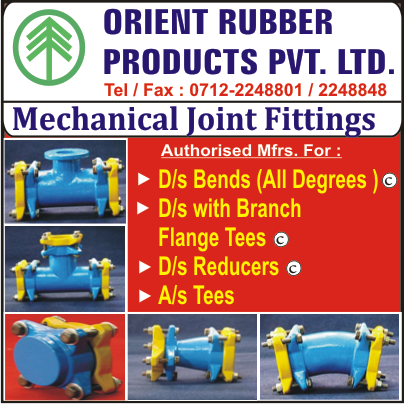 Mfrs Of CI DI Jiffy Fittings (M J Type) like Collar Couplings, Flange Adapters, Dismantling Joints, Socket Leak Repair Clamps, Split Collars, End Cap, Reducer, Tees, Blend , O Rings And Rubber Gaskets.